Jeb Bush: Passivity hasn't worked on Russia and Ukraine. Alan Keyes: Tariffs make foreigners share burden of US government. Jeb Bush: OpEd: Distancing himself from brother & neocons. Mike Gravel: Fought & beat Nixon White House on Pentagon Papers in 1971. Mike Gravel: Bush administration�s secrecy is worse than Nixon�s. Abdul El-Sayed: Limit tax foreclosures for over-assessed Detroit properties. Alan Keyes: Excise taxes allow citizens to control tax rate themselves. 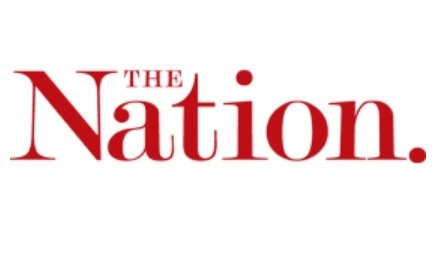 The above quotations are from Columns and news articles in The Nation magazine.